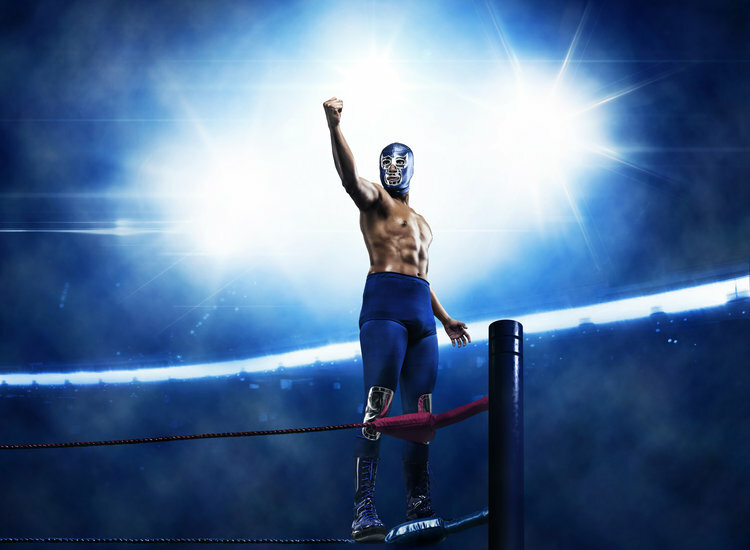 Sony Pictures & Televisa enlisted the help of Claudio Napolitano to create advertising imagery for their new show, The Blue Demon. Claudio is represented by Doug Truppe. Browse through more of his work through his AtEdge portfolio and at napolitano.com.